Were you caught off guard by a rainy day—but you still really want to get out and enjoy SLC? Don’t worry. 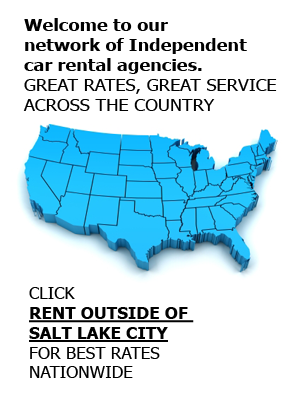 Affordable Rent-A-Car and Sales has you covered. Here are three fun indoor activities in or around Salt Lake City. So stop on by, pick up a rental car, and explore these Utah attractions.